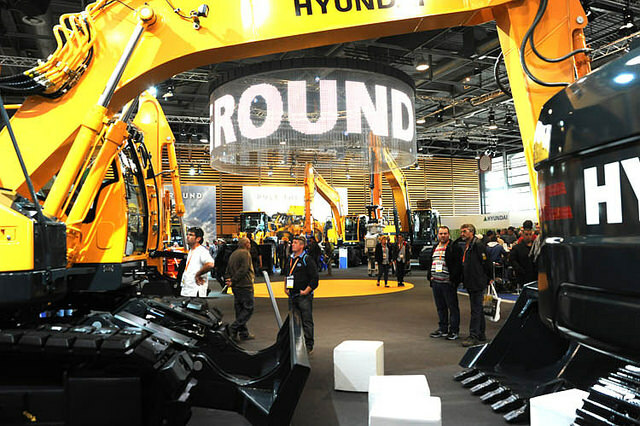 As a leading international event in the construction and infrastructure calendar, INTERMAT Paris 2018 will combine all of the ingredients of efficiency, but also all the sources of innovation and inspiration to serve the projects of the future. 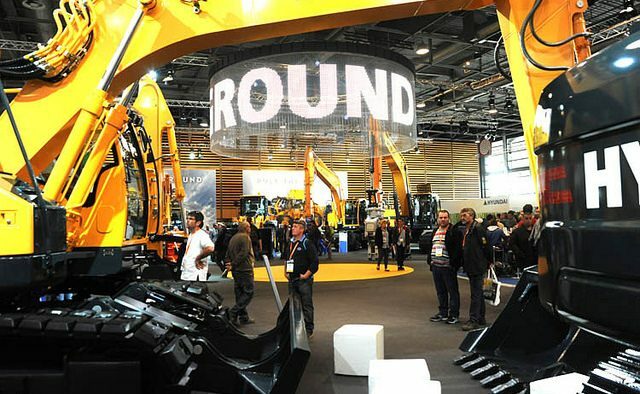 With its strong position in the Europe, Middle East, and Africa (EMEA) zone, this meeting has over the years become a unique opportunity for profitable meetings between all international construction market figures. new fully-targeted and qualified business development tools. The six days of the event will also feature a number of special theme days, talks, lectures, roundtables and visits by foreign delegations, rounding out a unique programme to support tomorrows construction projects, reach high-potential and developing regions, encourage business with a qualified and diverse ecosystem, and highlight the innovations of the future in a fast expanding global market!